Exhibit A: James signed a deal with Warner Bros. yesterday to produce film, TV, and digital content for the studio. 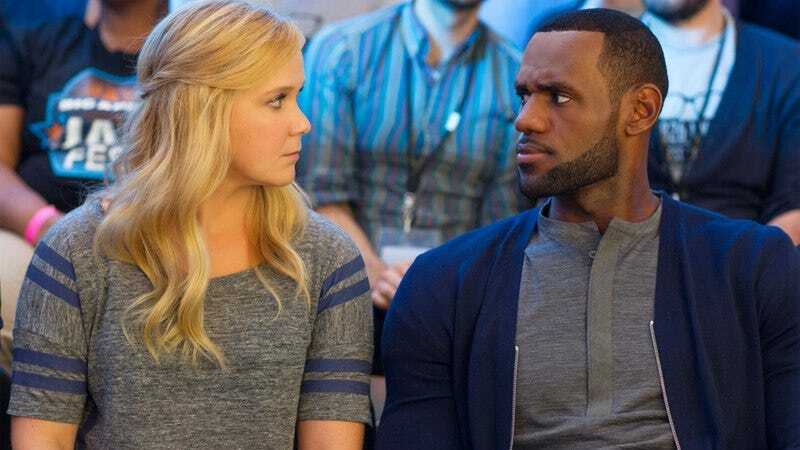 Exhibit D: LeBron James was not bad in Trainwreck. So there you go, everybody. LeBron James in a Space Jam sequel, with Nicki Minaj as Lola Bunny. We’re calling it now.